TESCO Engineering’s wrokshop facility is situated in the heart of Jubail Industrial City. 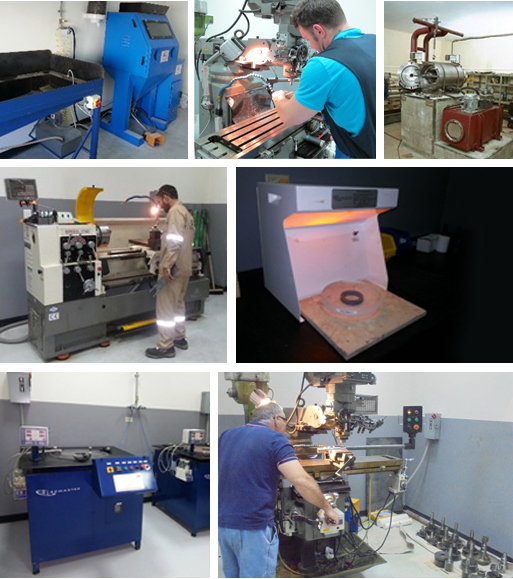 Here we focus on pump refurbishment; mechanical seal refurbishment for all types of mechanical seals, retrofitting of bearing isolators for equipment which is not achieving the desired (MTBF) targets; refurbishment and testing; milling; turning; fabrication; arc welding; TIG welding; drilling; cutting; breakdown repairs; and the maintenance and cleaning of Vahterus Plate and Shell Heat exchangers, along with general maintenance. TESCO Engineering also offers fault finding at site, route cause analysis and report writing services, along with the ability of offering industrial plants, a full service long term maintenance contract for the reliable operation of our client’s rotating equipment. Our application engineering department is also able to reverse engineer critical rotating equipment components to OEM specifications to avoid downtime of your rotating equipment. These repairs ensure extended mean time between failure (MTBF) and help to reduce total cost of ownership. With our trained, experienced technicians, TESCO Engineering’s goals are to provide the highest level of service to our clients in the industry. TESCO Engineering gives new life to a seal that is no longer performing in the field. 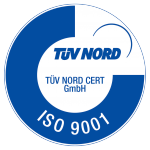 Our quality control process produces a mechanical seal that is both precision tested and reliable. 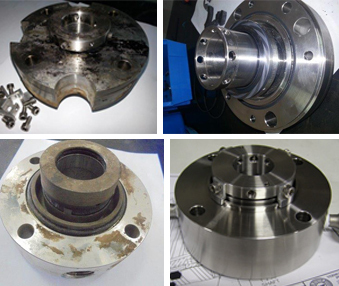 We have made a commitment to repair all brands and mechanical seal types regardless of manufacturer. Our repair facility is one-of-a kind. We repair to “like-new” condition. If the seal is not repairable, we will quote a new Trem Engineering seal as replacement. We also offer a range of swop-out or exchange programs to suit the customer’s needs. We have designed the repair facility to combine state of-the-art engineering and manufacturing capabilities. We view this commitment as a necessity to properly service our end users in today’s market. Each seal component is decontaminated and evaluated in detail: faces, secondary seals and bellows testing, metallurgical examination, and critical dimensions evaluation. TESCO Engineering gives you exactly what you are looking for in a seal repair service – Quality, Flexibility, Quick Response and Technical Assistance. WHAT DOES TESCO DO WITH YOUR SEALS? • Completely disassemble the seal. • Clean all parts ultrasonically, sand blast with micro granules and inspect for damage. • Compile mechanical seal inspection report and provide to the client, RSA available on request. • Lap and polish the recoverable sealing faces. • During and after the lapping we inspect the flatness of the seal faces with monochromatic light to one light band. • Replace elastomers and other parts that no longer meet the specification. 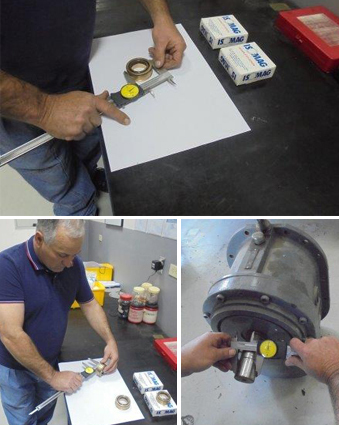 • Reassemble and pressure test your mechanical seal. • Protectively package and dispatch back to you. TESCO Engineerings pumps repair and services division has a well-equipped workshop in Jubail Industrial City Saudi Arabia. 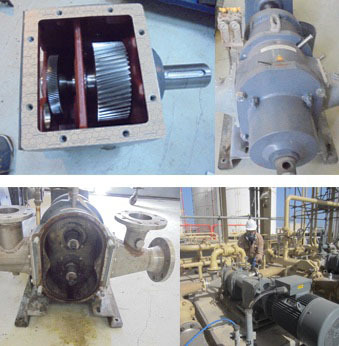 We offer an on-site service as well as an in-house service when it comes to repairing or the retro fitting of pumps and rotating equipment. Our highly trained technicians will also do on-site fault finding and report writing. TESCO Engineering’s Pump Division can also offer you the client technical advice in the selection of the pumps needed for your process. We will also assist with the installation process and the commissioning and startup of any new installations. TESCO Engineering is currently representing Zeilfelder Pumpen and KRAL. Disconnect pump from pipework and drive coupling or Pump can be collected at customer site. The pump is carefully disassembled and all critical clearances and dimensions are recorded. Pump technician will inspect all the pump parts. Upon completion of the inspection, TESCO Engineering will submit a pump report with a detailed scope of work for the repairs as well as a firm quotation for the costs associated with the pump repair. Feedback to the client will be submitted via E-mail. After receipt of the order, all components are then prepared for bead blasting and cleaning, the repair begins and all components requiring repairs are meticulously replaced or reverse engineered to the necessary tolerances. Mechanical seal will be tested on our test rig before being installed back on the pump shaft. The pump re-assembled back to the original equipment manufacturer’s specifications and resprayed. Pump and mechanical seal is tested for any leaks. Pump is delivered to the client. In addition to supplying ISOMAG magnetic bearing isolators TESCO Engineering provides the service of attending to your site, inspecting your rotating equipment and will record all the critical measurements of your rotating equipment bearing housings such as shaft size, bore etc. We will then draft a CAD engineering drawing utilizing the correct OEM tolerances for the new bearing isolators based on all of the data collected at site. TESCO Engineering will submit the engineering drawings to ISOMAG for the final selection and manufacturing of the bearing isolators. After receiving and inspecting the new ISOMAG magnetic bearing isolators, TESCO Engineering will attend at your site to assist and supervise the retrofit and installation of the bearing isolators on your rotating equipment. Periodical performance monitoring also forms of our service to our customers utilizing this reliable technology. 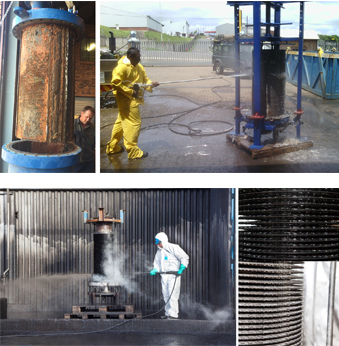 • Mechanical Cleaning ( High Pressure Water Jetting) • Chemical Cleaning • Steam Cleaning • Back Flushing • Soda Blasting • Pyrolysis • Ultrasonic Cleaning. The entire cleaning process is much quicker and cost effective when compared to other heat exchanger technologies. All cleaning is governed by a Quality Control Plan and a post cleaning report is issued for every unit cleaned. Please see the below link for more information on cleaning and maintenance of Vahterus Plate & Shell Heat Exchangers.